I haven’t blogged about my writing for a long time. The reason is that I’ve been working on a new book, and have been involved in a writing circle which has vastly improved my writing abilities. All of my spare time has been spent on writing and critiquing other people’s work. Finally, though, I have something to share. 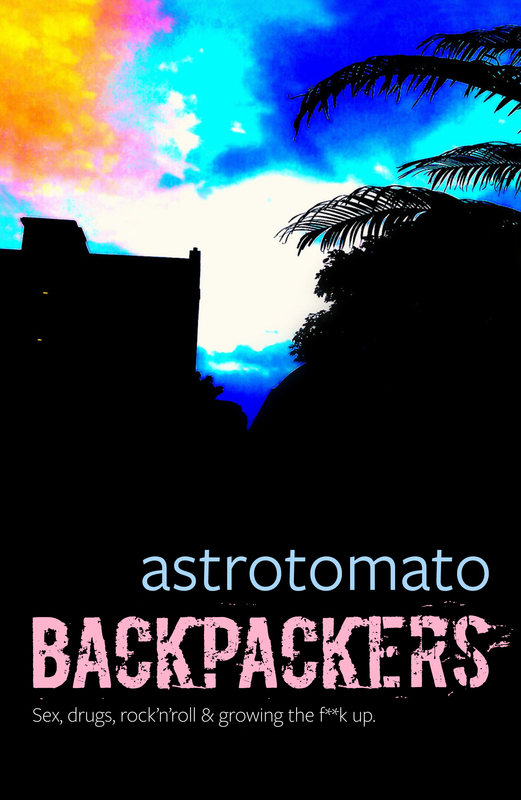 I’ve finished the first draft of a novel called Backpackers. It is a road trip / coming of age story, a long way from my usual science fiction. The draft is out with readers at the moment, and I’m eagerly anticipating their critical feedback. In the meantime, I have a book cover for the novel, produced by whitefire-designs.co.uk What do you think of it?